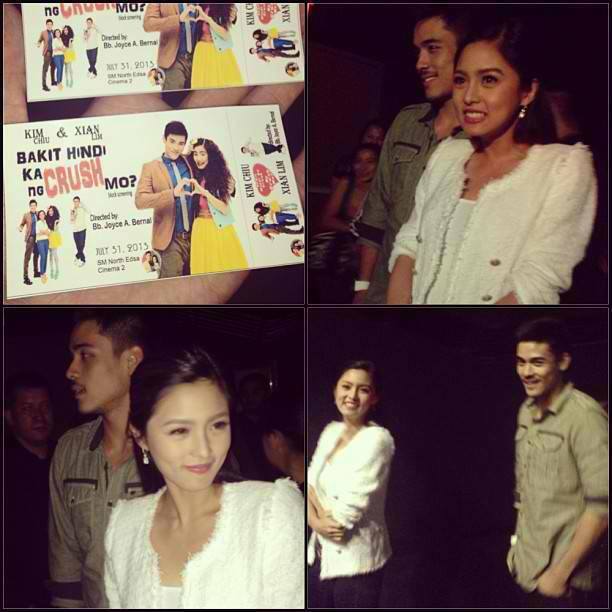 [Kim Chiu and Xian Lim] ♥‏KimXi 3♥‏ -Xian Lim to Kim Chiu:"She deserves Everything"
We are 807 and GROWING GROWING GROWING GREAT!!!! 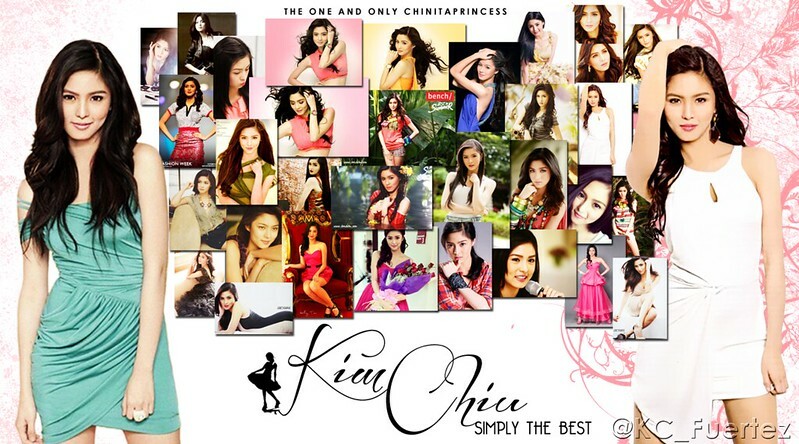 Kim Chiu (born Kimberly Sue Yap Chiu, 張金珠/Zhang Jinzhu; April 19, 1990), is a Filipino-Chinese actress. She lived in Cebu City before she went to Manila for Pinoy Big Brother. 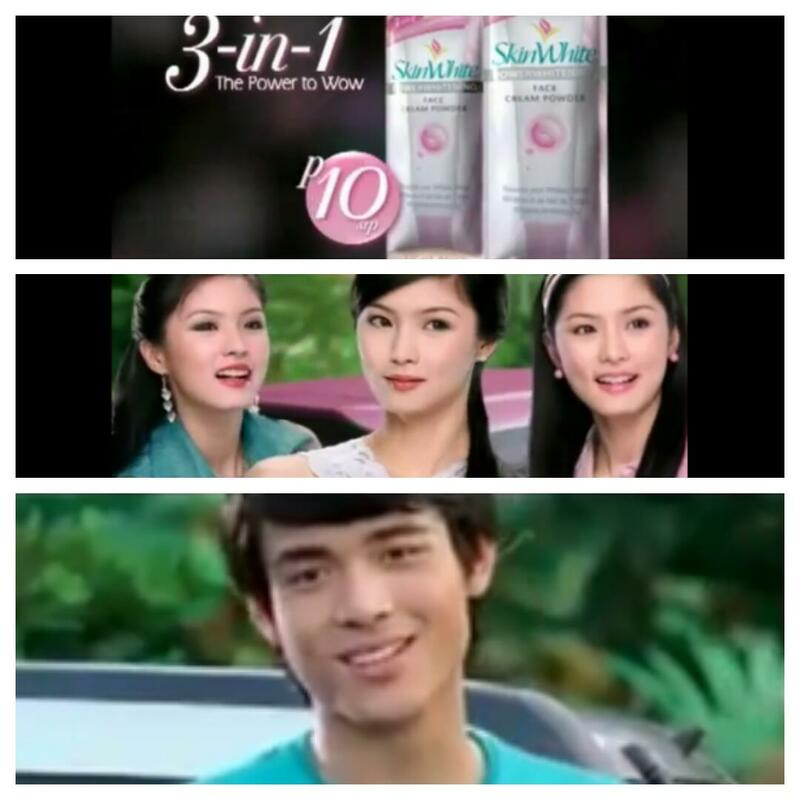 Chiu was the first winner of Pinoy Big Brother: Teen Edition and is currently part of ABS-CBN's Star Magic contract artists. 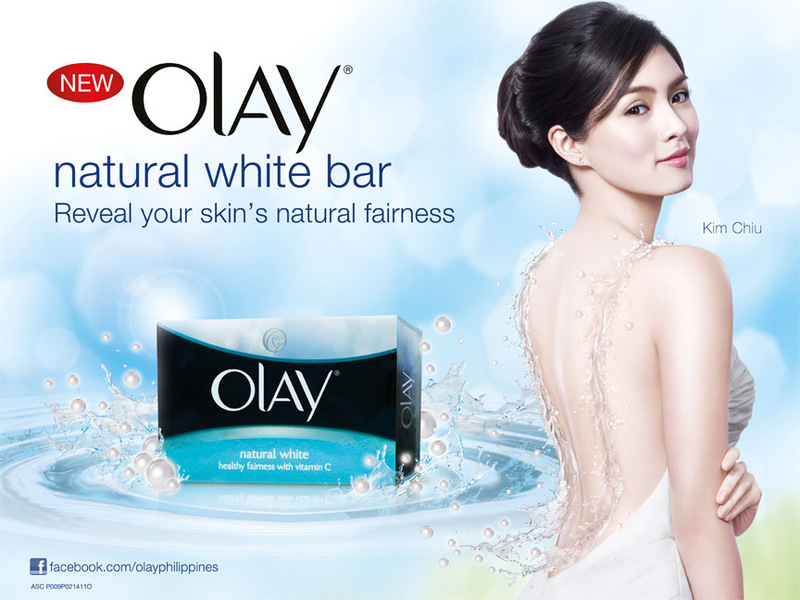 She is also a recording artist, having launched her only album entitled 'Gwa Ai Di'. 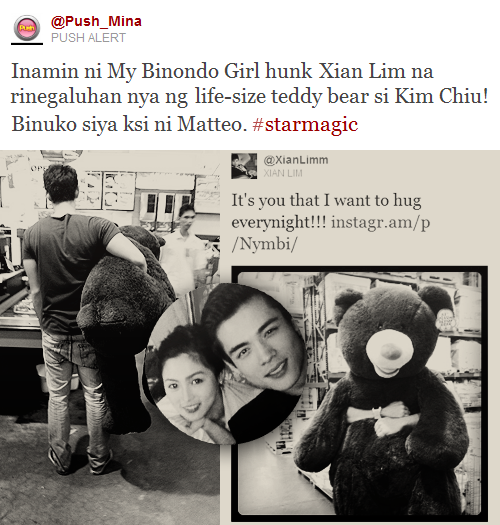 20112013: My Binondo Girl, Ina Kapatid Anak, Bakit Hindi Ka Crush Ng Crush Mo? 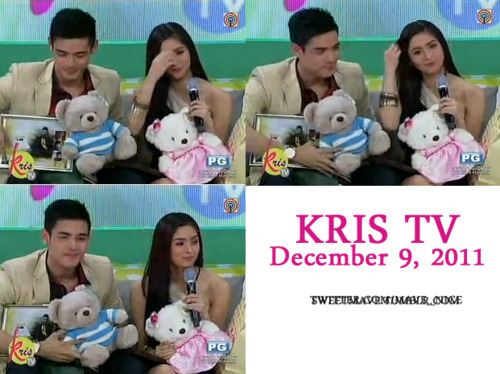 In 2011, Chiu starred in her first romantic-comedy television series without Anderson. 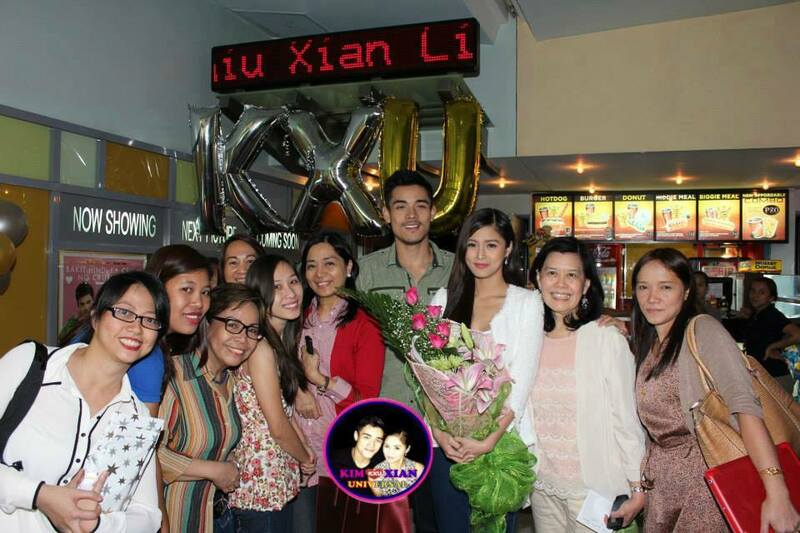 It was titled My Binondo Girl which co-starred Xian Lim, Matteo Guidicelli, and Jolo Revilla. 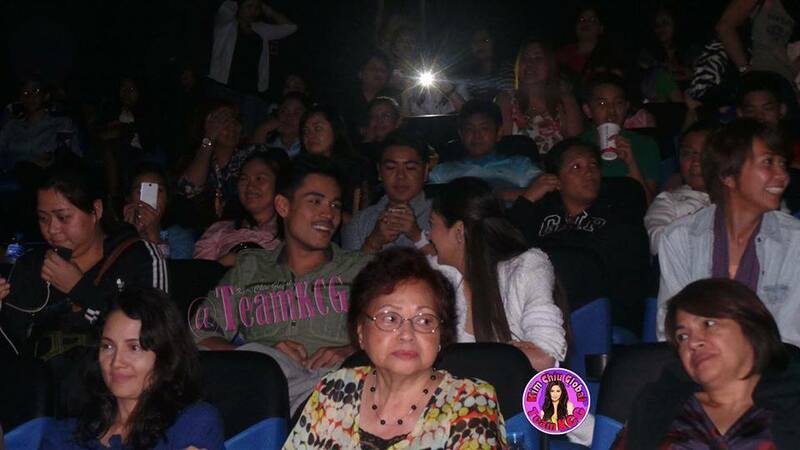 In 2012, Chiu starred in a horror film with Vilma Santos titled The Healing. 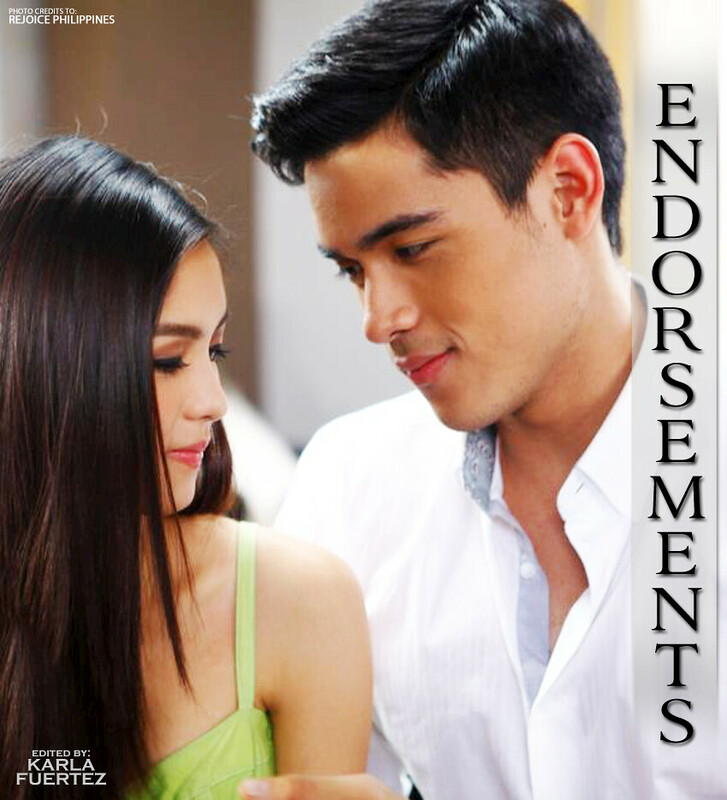 Chiu also returned to melodrama acting via Ina, Kapatid, Anak alongside Xian Lim, Maja Salvador and Enchong Dee. She also starred in a reunion movie with Anderson titled 24/7 in Love, Star Magic's ensemble film in view of the agency's 20th year anniversary. 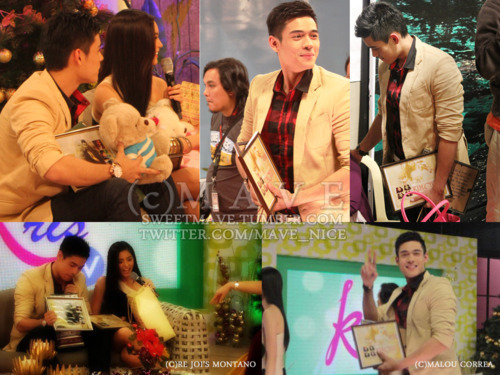 In 2013, Chiu concluded the much talked about TV drama series Ina Kapatid Anak, with an average TV rating of 30.3% provided by Kantar Media/TNS. 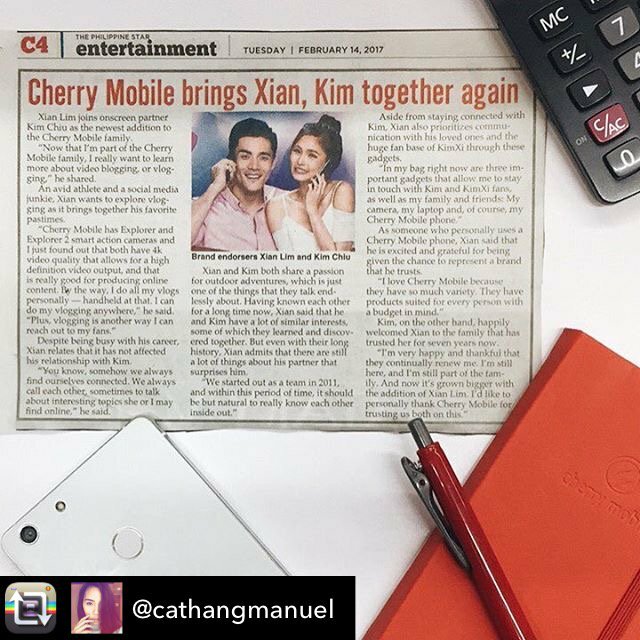 She also starred alongside her leading man and boyfriend Xian Lim in the movie Bakit Hindi Ka Crush Ng Crush Mo?, her highest grossing movie to date with box office sales reaching over P100M in three weeks. 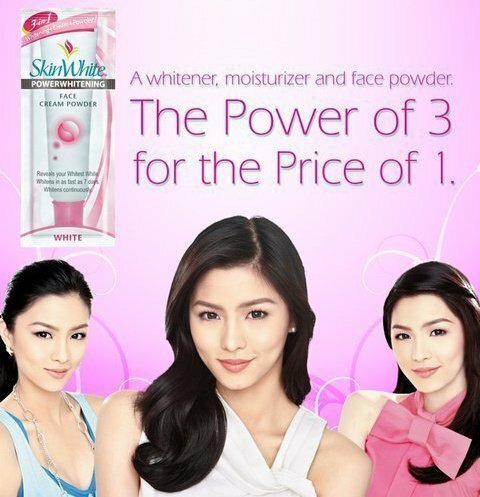 Her performance in the movie received positive feedbacks and praises in view of her first comedic role. 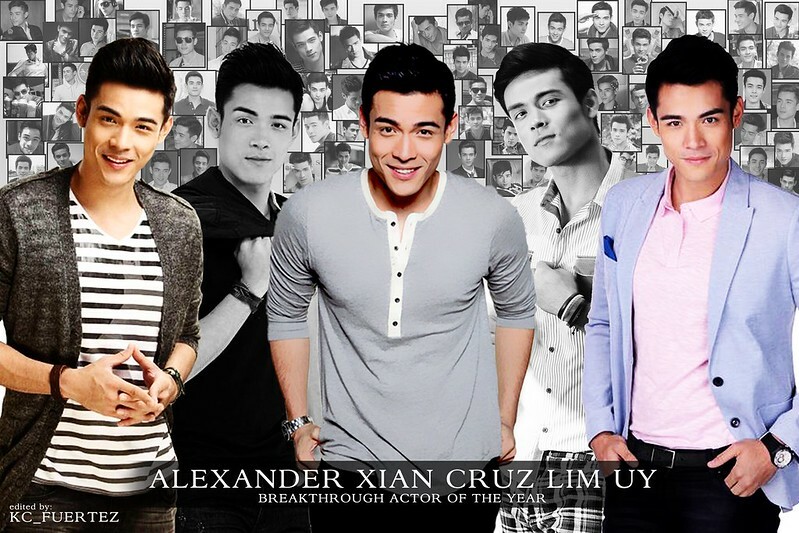 Alexander Xian Cruz Lim Uy (born July 12, 1989) is a Chinese-Filipino model and actor, also known as Xian Lim. He landed his first major acting role in 2009 when he was cast in the TV adaptation of the film Katorse. He was studying Management at the University of the East where he was also a member of the university's men's basketball varsity team. 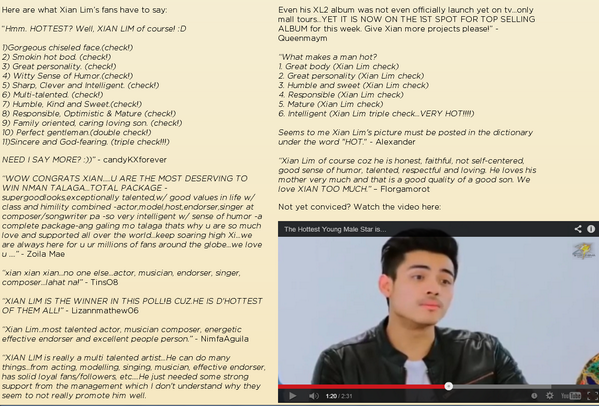 Lim is a contract artist of Star Magic. He starred in a few minor roles before landing a lead role in Katorse. 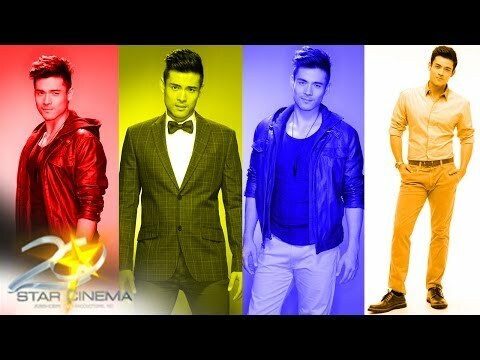 In 2010, he got a supporting role in Rubi as Luis Navarro. 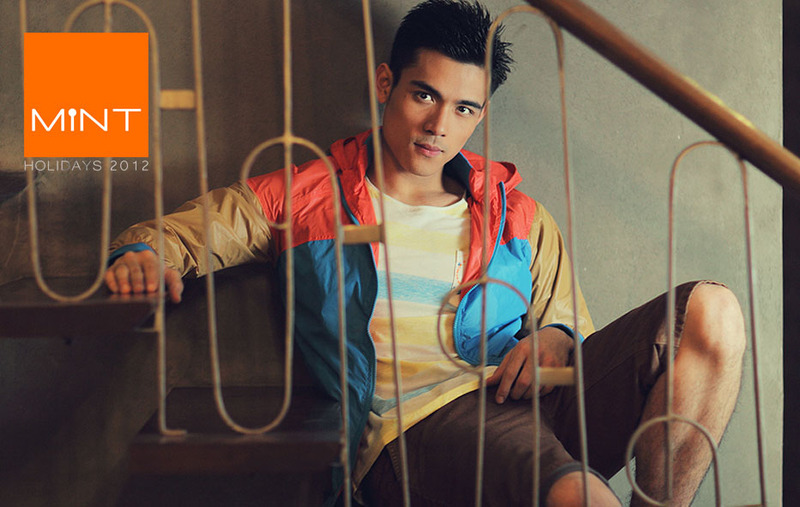 He became a special judge in Showtime during its summer special. Then, he guest starred in 100 Days to Heaven as Jojo Villanueva. 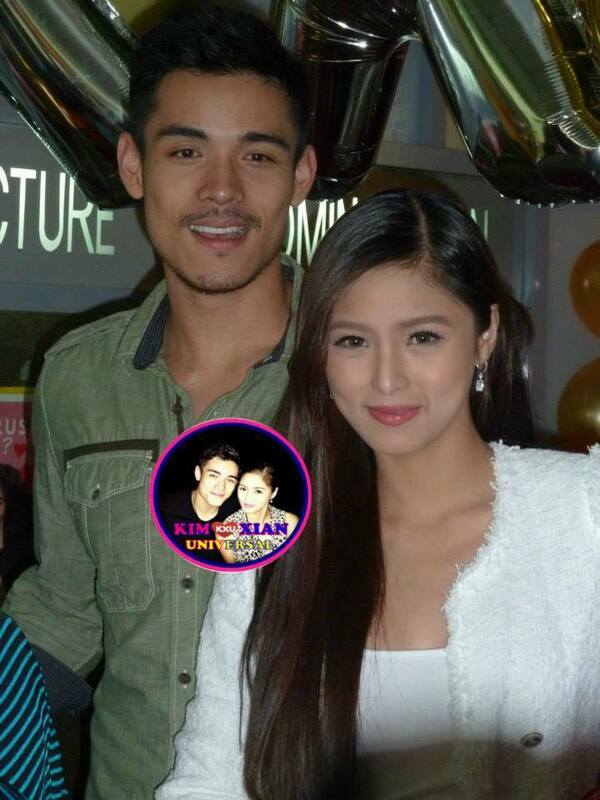 In 2011, he landed another lead role in My Binondo Girl top-billed by Kim Chiu. In 2012, he appeared in the film, My Cactus Heart. 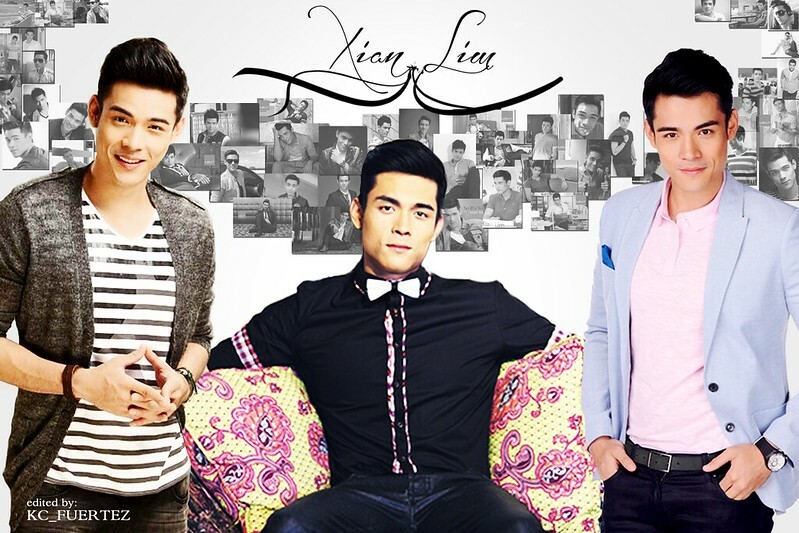 He will star in a youth-oriented movie with Enchong Dee, Enrique Gil and Kean Cipriano, entitled The Reunion. 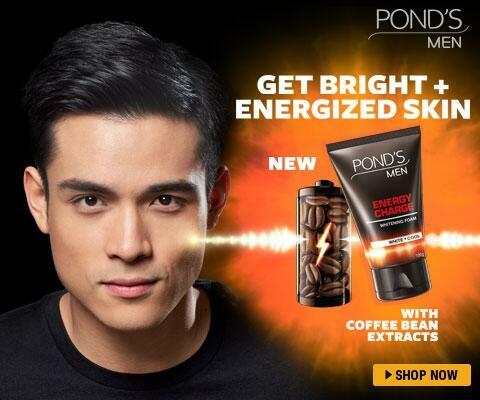 Later that year, he appeared in the film, My Cactus Heart and starred in a youth-oriented movie with Enchong Dee, Enrique Gil and Kean Cipriano, entitled The Reunion. 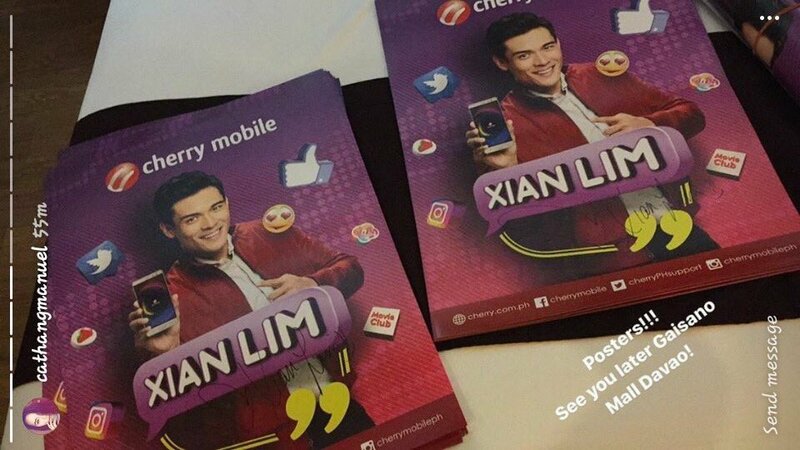 He was also back in primetime through the teleserye drama Ina, Kapatid, Anak with Kim Chiu, Maja Salvador and Enchong Dee. After releasing singles Kung Di Sa 'Iyo (If Not For You) and Alay Ko Sayo from the drama's soundtrack, he released his debut studio album So It's You under Star Records, which reached Double Platinum status. 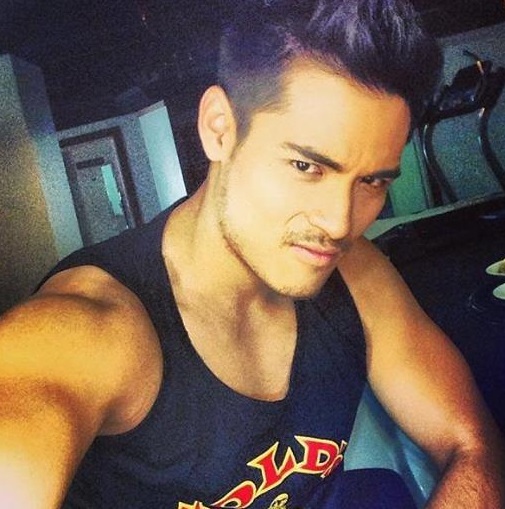 In 2013, his film Bakit Hindi Ka Crush Ng Crush Mo? 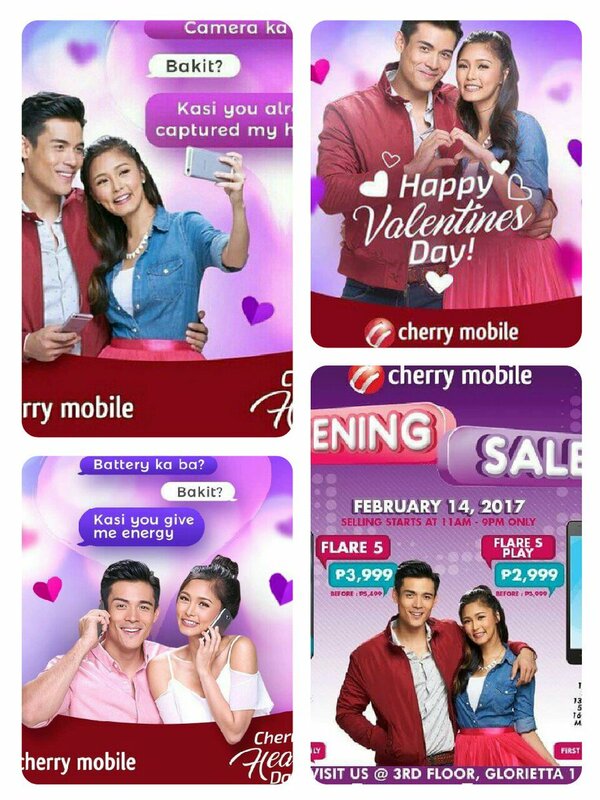 with his onscreen and offscreen girlfriend Kim Chiu earned P 10.5M in the first day of film showing alone, consequentially surpassing the P100-million mark at the box office for the year 2013 in three weeks time. From the outstanding box office sales, the pair obtaining a nickname as the newest blockbuster royalties of their generation. Here are some of the biggest surprises at the 2014 Philippine Box Office. 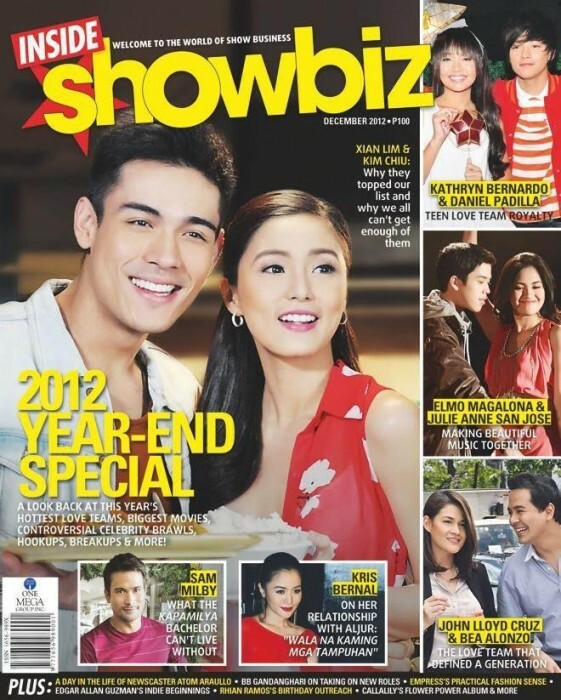 What an exciting year for Kim Chiu and Xian Lim. 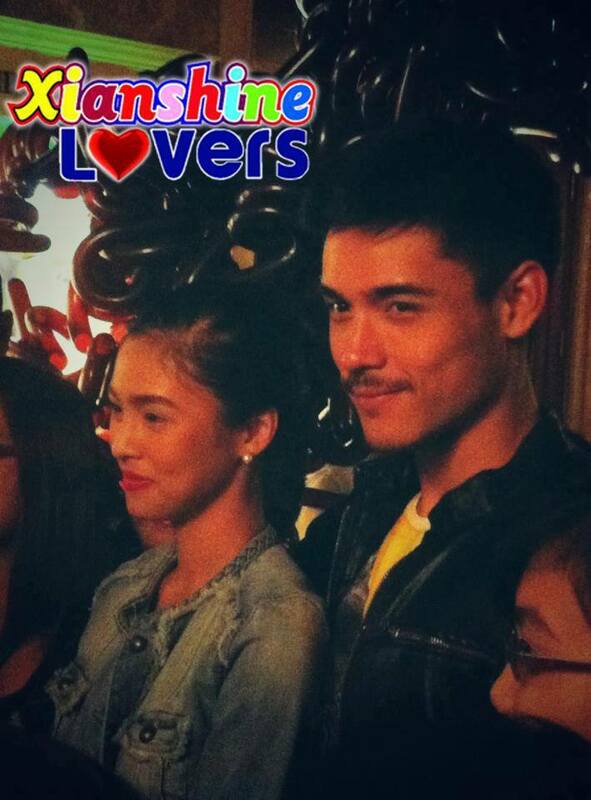 They opened 2014 with a bang. The movie BRIDE FOR RENT earned almost 330 MILLION, the biggest January opening in the history of Box Office since Star Cinema was born. Before the year ended, they also made another movie with Aiai Delas Alas. 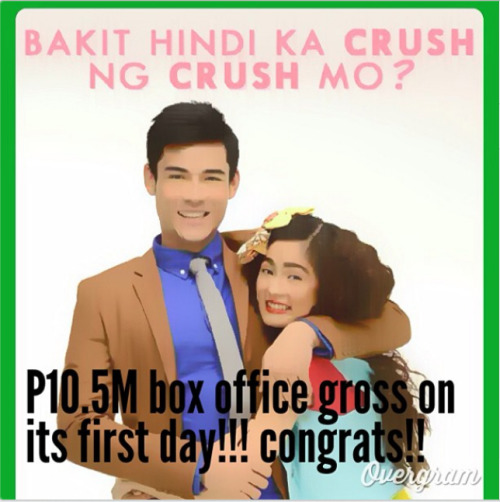 Directed by Mae Cruz, PAST TENSE werent able to deliver its expected box office receipts but definitely not a flop. 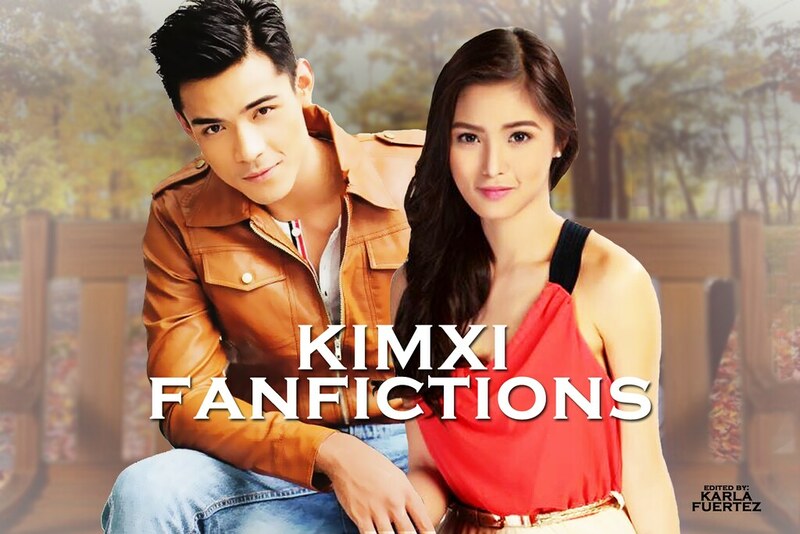 Nonetheless, 2014 remains the year for Kim and Xian. Mr. Zachary Anderson, can I be your girlfriend? Nothing beats spending Christmas in love. On Christmas Day, watch Kris Aquinos heart broken, torn, and made whole again in the way only her battle-scarred heart can. The TV host-actress stars with Filipino-British leading man Derek Ramsay in All You Need Is Pag-ibig, a 2015 Metro Manila Film Fest entry by Star Cinema. Written and directed by Antoinette Jadaone (of That Thing Called Tadhana fame), what more can you ask for in a Christmas Day love story? 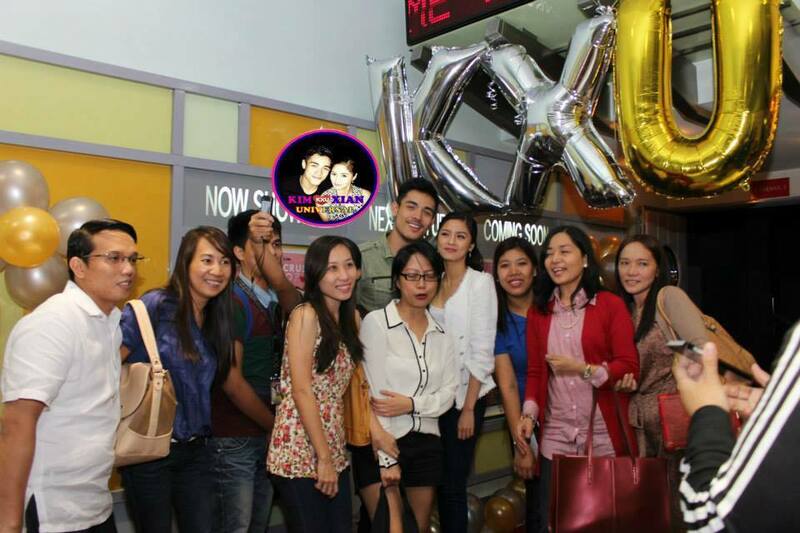 The cast members also include the KimXi love team of Kim Chiu and Xian Lim as well as Jodi Sta. Maria and Ian Veneracion, more popularly known as Amor Powers and Eduardo in Pangako Sa 'Yo. The Christmas spirit may be all about giving but on Christmas Day, All You Need Is Pag-ibig. daily dose of movie celebrity news!